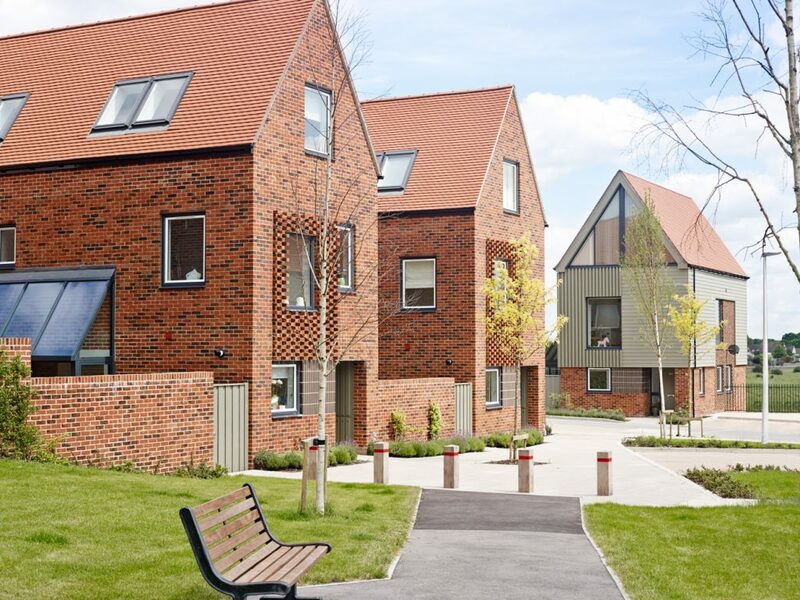 On the site of the former Mid Kent College, midway between Chatham and Rochester, we promoted Horsted Park through the planning process as a high quality redevelopment. 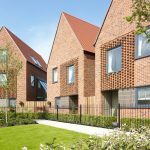 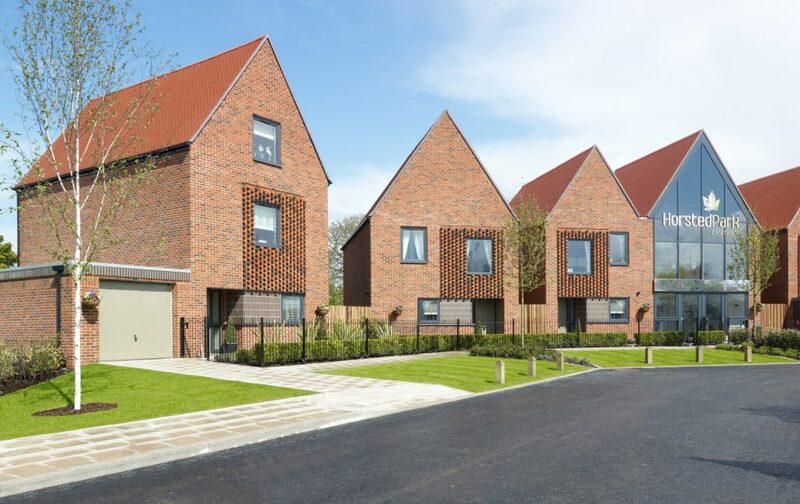 Neighbouring a Napoleonic Fort, the houses and apartments at Horsted Park reflect the rural vernacular of Kent ‘farmsteads’, but with a contemporary twist, using materials such as textured brick panels, clay tiles and weather boarding. 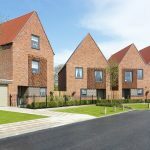 Some of the houses feature fully glazed integral conservatories, whilst others have glazed gables both of which maximise natural light inside the home. 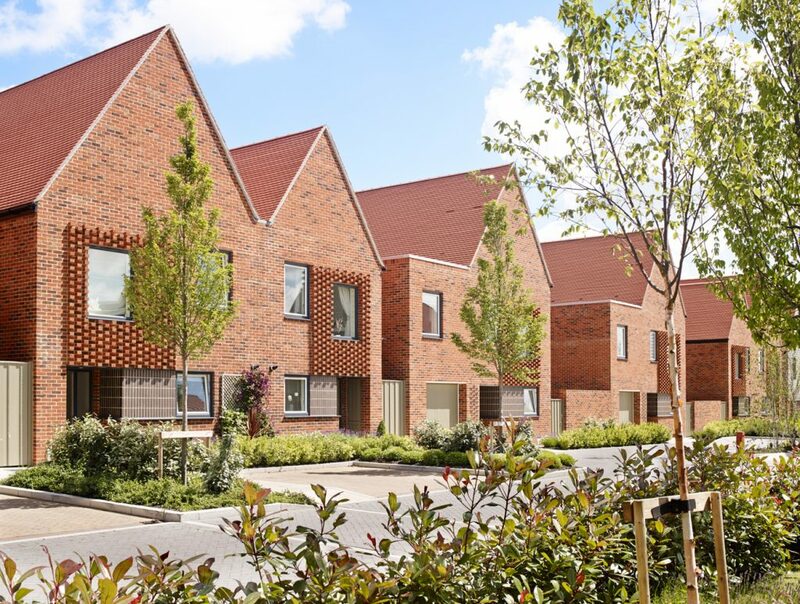 The sustainable, innovative design seeks to create vibrant spaces. 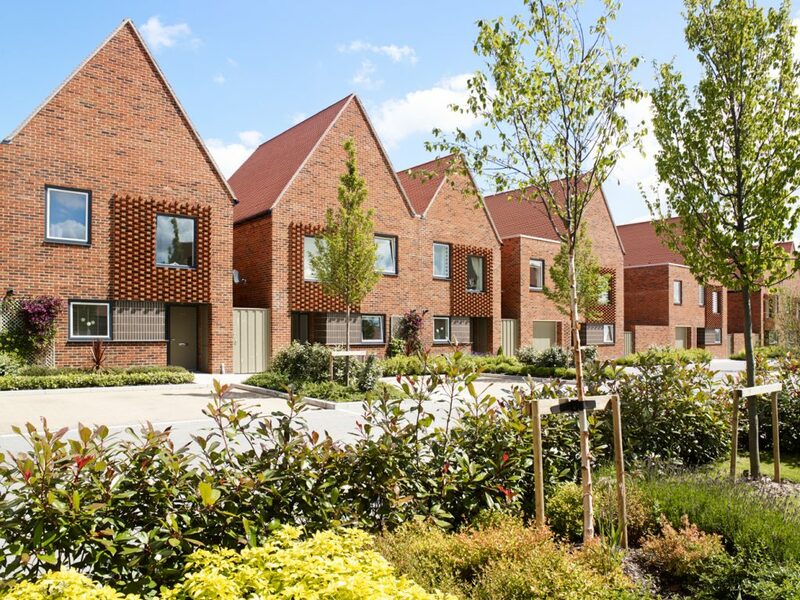 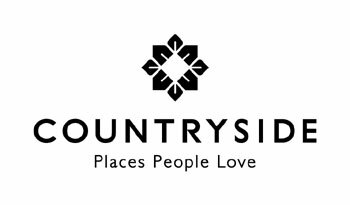 A high quality public realm, with carefully design landscaping is being created with large areas of open space and parkland incorporated throughout the development. 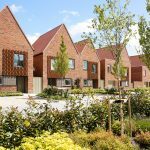 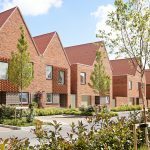 Horsted Park was one of only six schemes nationwide to receive a RIBA Housing Design Award 2014 in the Completed Scheme category. 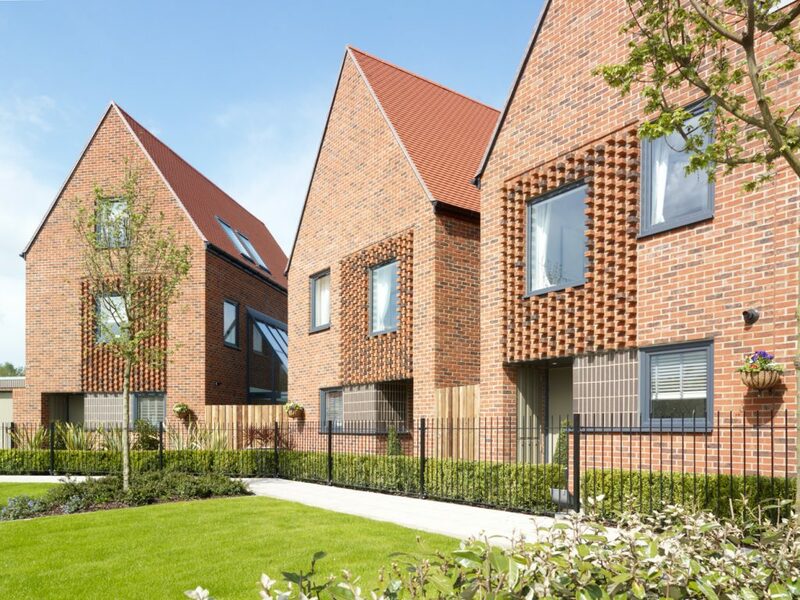 It was also named Housing Project of the Year 2013 by Building.